It is difficult to fully describe what a doula is and what we do. This is because our work is completely flexible. Our role depends solely on what you want. We are guided by how you see us facilitating your unique preferences and wishes. Greater Manchester Doulas are women who are passionate about pregnancy and birth, individual choice, and autonomy. We seek to challenge the myths perpetuated by society about birth. We are taught that birth is always painful, inherently dangerous, and simply a means to an end. However, our experience as doulas shows us quite the opposite. We see that whatever kind of birth you are planning, it can be a safe, normal, and enjoyable life event. Research overwhelmingly supports women being offered continuity of carer. When a women has this, she is far more likely to have a positive birth experience, with fewer unnecessary interventions. We believe that women are strong, capable, and the experts on their bodies and babies. No matter what you want for your birth, we want you to feel respected, in control, and powerful. Pregnant women tend to have more options than they are typically presented with. However, we can support you to explore your freedom of choice, without judgement or agenda, so you can plan the birth you feel is right for you. Please get in touch if you would like to hear more about how we might support you. A doula offers unconditional practical and emotional support, throughout pregnancy, labour and birth, and beyond. But what that looks like to every woman, couple, and family, can look very different. 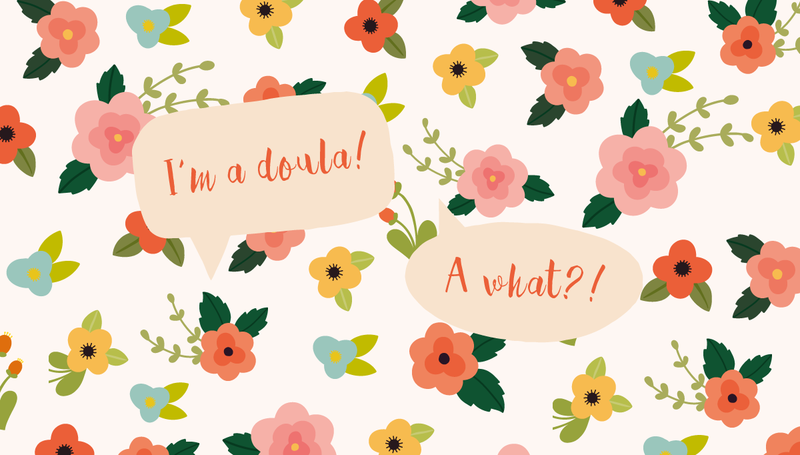 Sometimes we go to an interview and the client doesn’t feel they need to see us again until the birth, saying they like the energy… Continue reading What does a doula do? This is something we get asked a lot, and the short is answer is… anyone! The long answer is that we have been doulas for all types of families in all kinds of situations. We support single parents, those lacking support and women who want extra support for birthing partners. Women who are frightened or… Continue reading Who hires a doula?